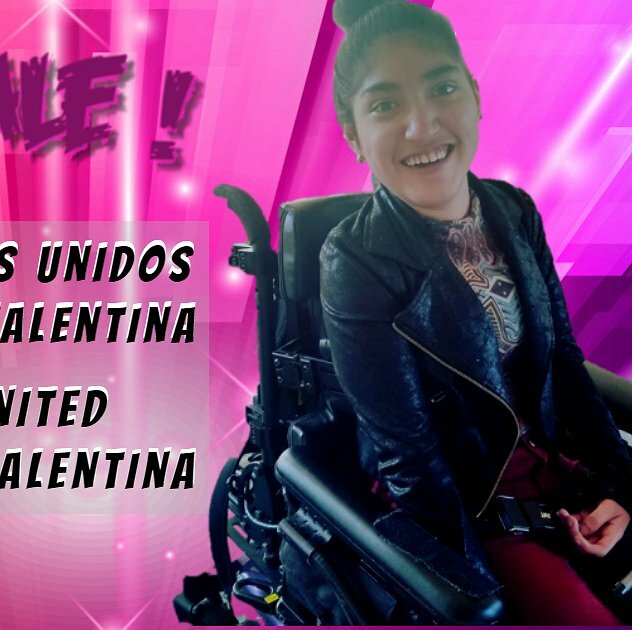 Valentina is 12 years old and from birth she was diagnosed with functional single ventricle and Heterotaxy Syndrome. 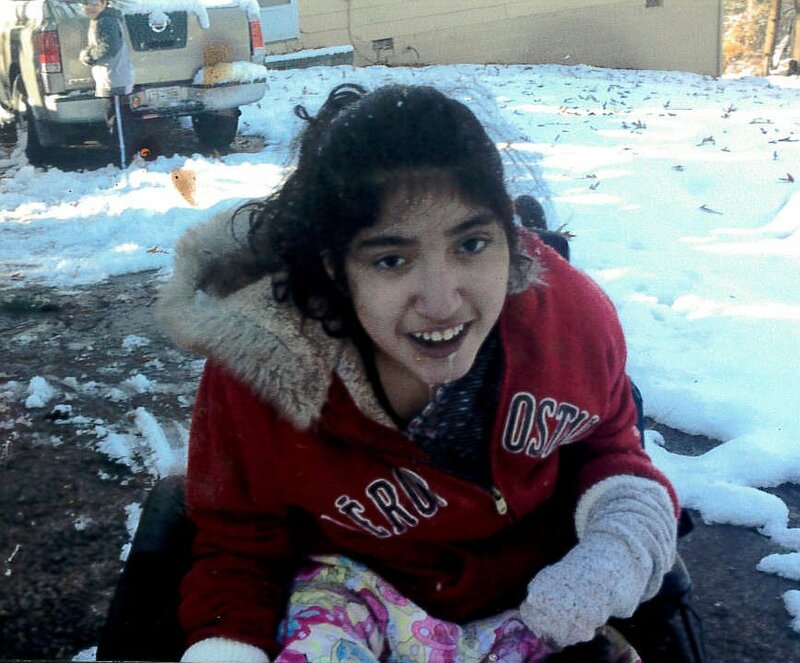 She also has Cerebral Palsy. Despite her half heart and multiple conditions, she is an independent girl in her electric chair. She has no limits in her ability to face new challenges. Valentina desires to be a veterinarian graduate and live her life to the fullest. To achieve the goals that are worth pursuing, it is necessary to cover expenses beyond our reach. This includes modifications for our house and van as well as rehabilitation therapy. Family and friends of Valentina Torres are raising money for the nonprofit Help Hope Live to fund uninsured medical expenses associated with Catastrophic Illness. Valentina has chosen to fundraise for Help Hope Live in part because Help Hope Live assures fiscal accountability of funds raised and tax deductibility for contributors. Contributors can be sure donations will be used to pay or reimburse medical and related expenses. To make a tax-deductible donation to this fundraising campaign, click on the Give button. Hey Valentina, I love and miss you and will donate soon. May God bless you!! I love you Valentina! You have certainly grown into a beautiful young lady. I loved you the minute your Mom brought you to visit our classroom when you were only 3! You are such an inspiration and I pray God continues the miracle you share!